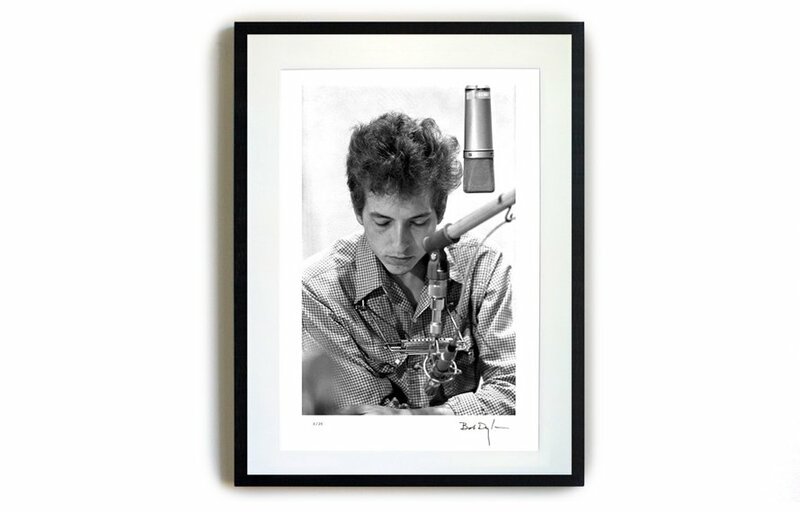 This year also marks 50 years since 1969. 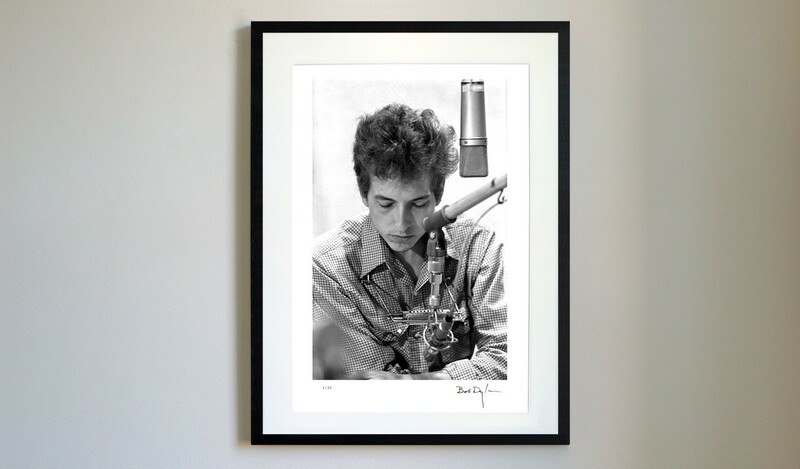 From the music festivals of Woodstock and Toronto, to significant album releases from Bob Dylan and The Who, 1969 was one of music history’s most prolific and iconic years. 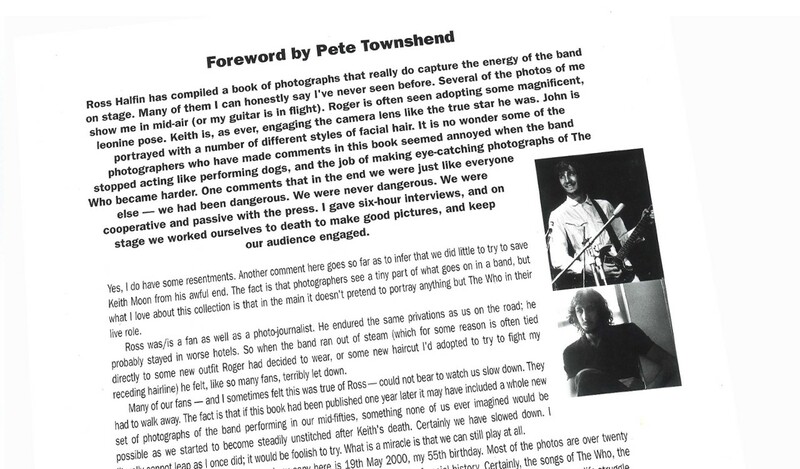 Genesis has been honoured to collaborate with several legendary musicians and music photographers, whose creative output in 1969 helped to define both the counterculture generation and era. 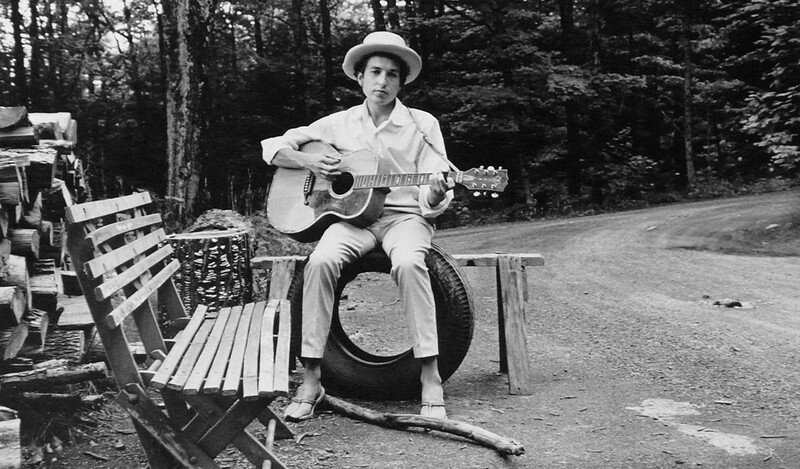 We begin with Elliott Landy's intimate photographs of Bob Dylan taken in Woodstock where, newly married and freed from the demands of touring which had so nearly killed him, he settled into a more relaxed pace enjoying family life. 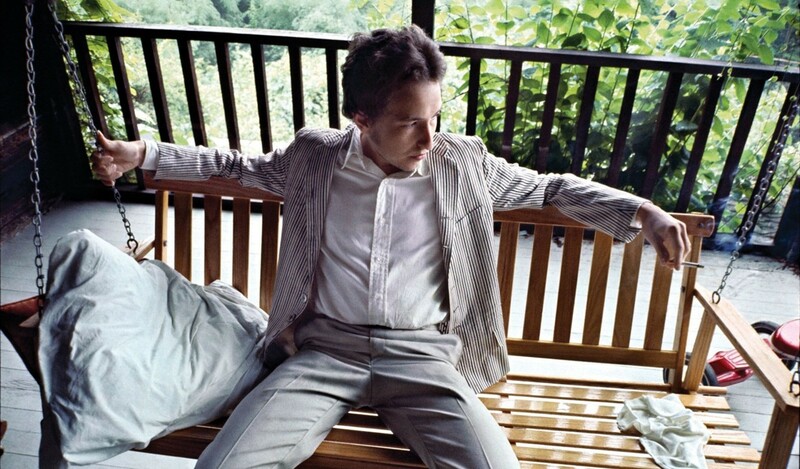 So began a period of astonishing creativity, which spawned the legendary Basement Tapes, John Wesley Harding and Nashville Skyline albums. 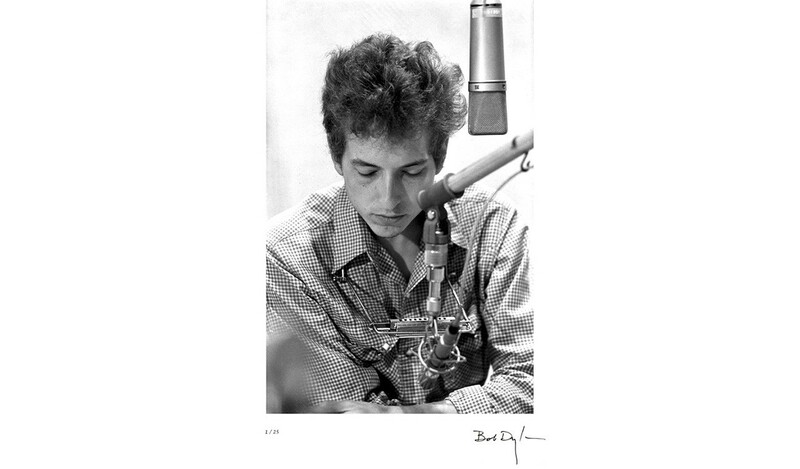 One of Landy's images from this time became the cover of Nashville Skyline, Dylan's ninth studio album, released in April 1969. 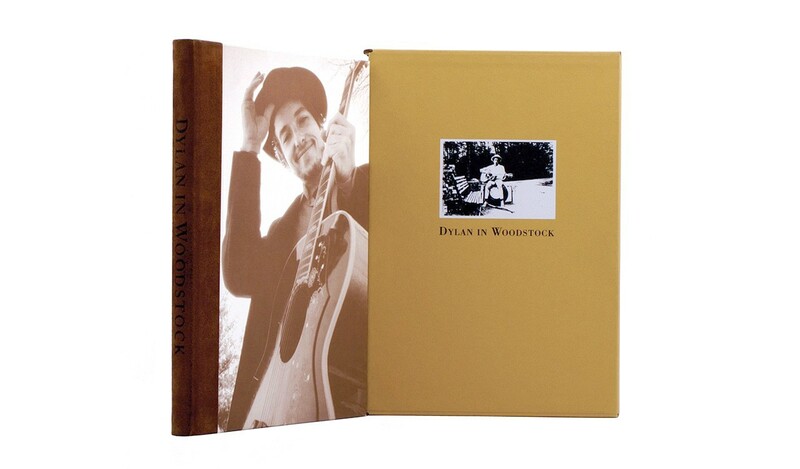 Only 50 copies remain of the Dylan in Woodstock edition, signed by Landy. 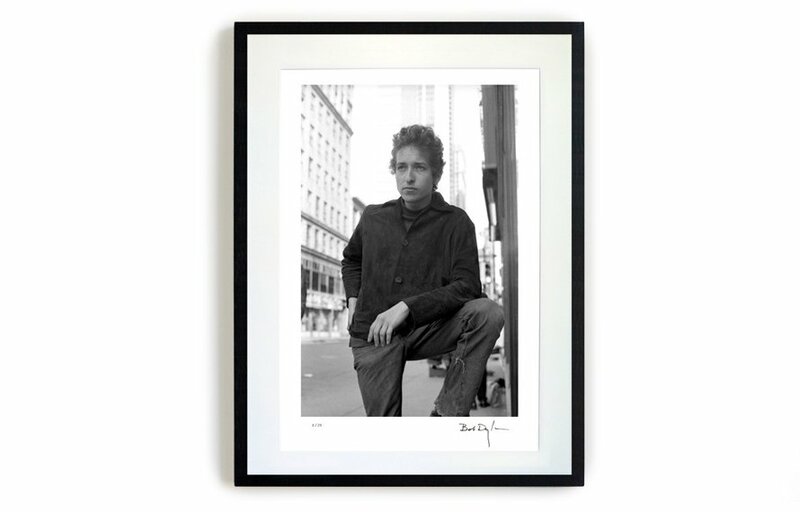 Signed by Bob Dylan, one print is being made available from this edition that depicts the artist at work on his third studio album, The Times They Are A-Changin'. 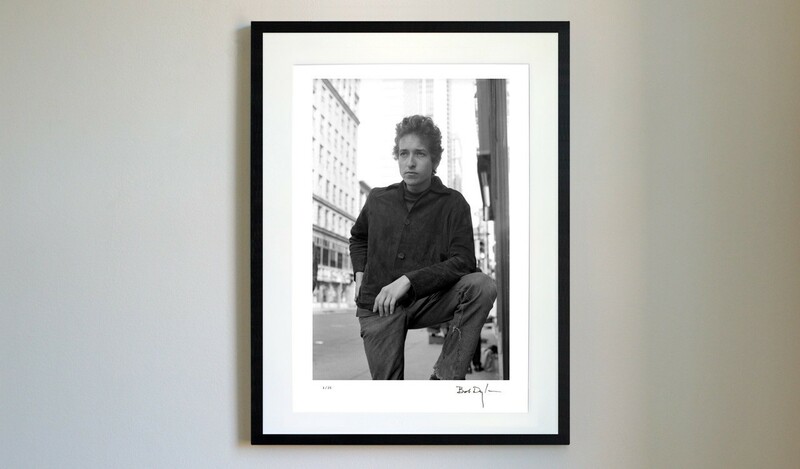 Signed by Bob Dylan, one print is being made available of an iconic portrait taken by Columbia's staff photographer, Sandy Speiser, close to New York's Times Square. 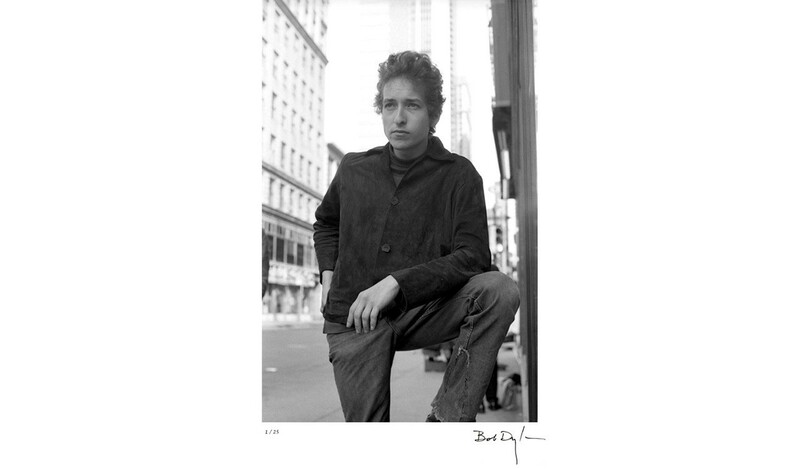 This enduring image appeared on the cover of Another Side of Bob Dylan (1964). 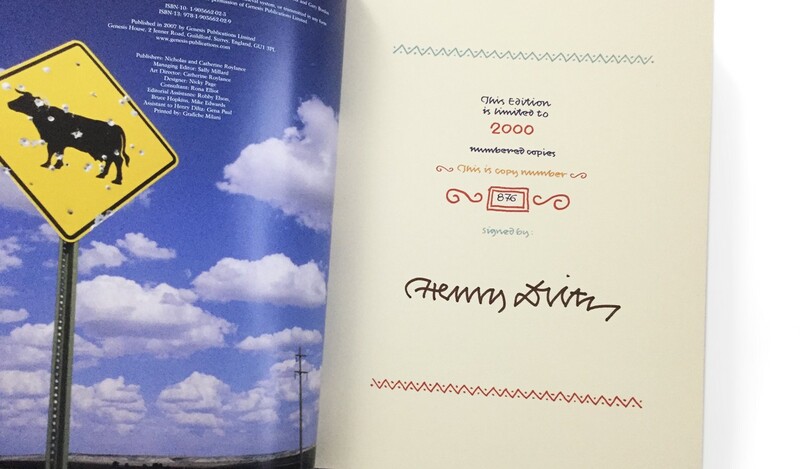 In May 1969, British Invasion band The Who released their rock opera Tommy. 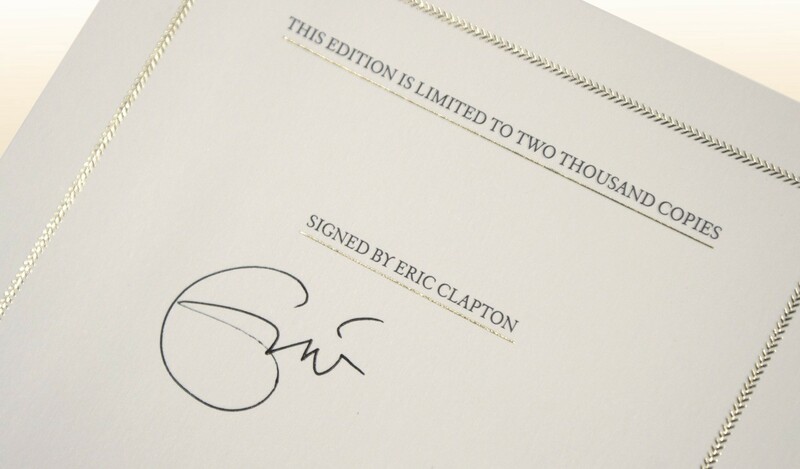 Featuring 'Pinball Wizard' and 'Tommy, Can You Hear Me? 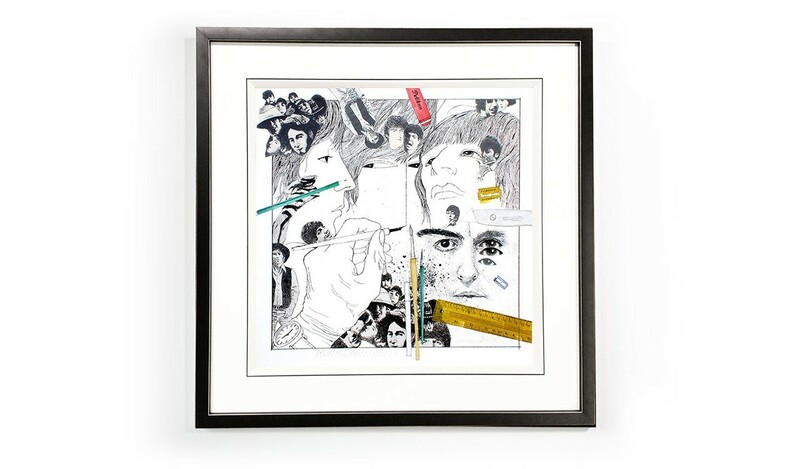 ', the double album was hailed as the band's breakthrough, catapulting them to stellar success. 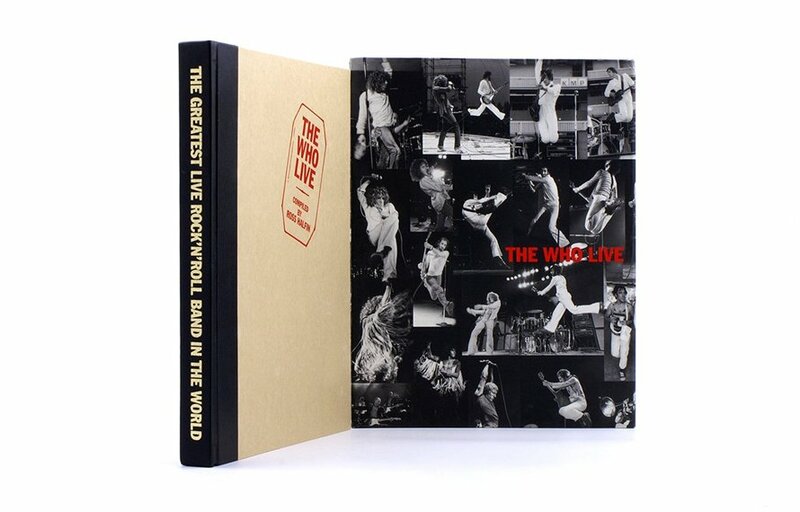 Our sold-out anthology of images of the band on stage, The Who Live, includes photos from their subsequent 1969 tour of Tommy, which began in the UK in April and then travelled to North America in May and June. 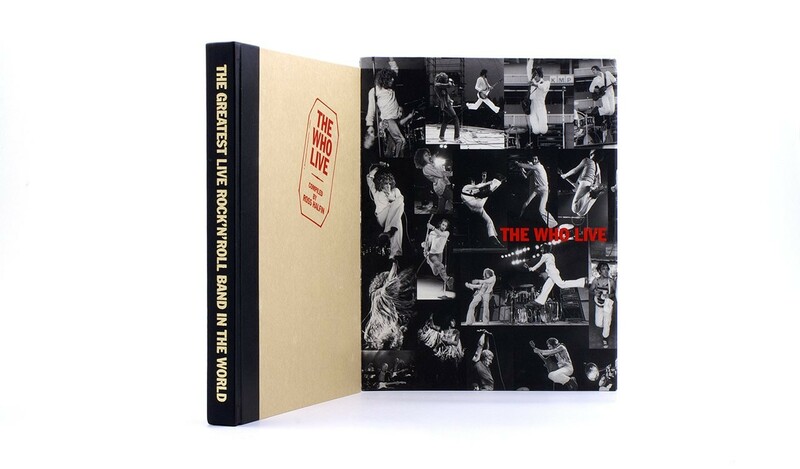 Five copies are now being made available, each signed by Ross Halfin and with a personal introduction written by Pete Townshend. 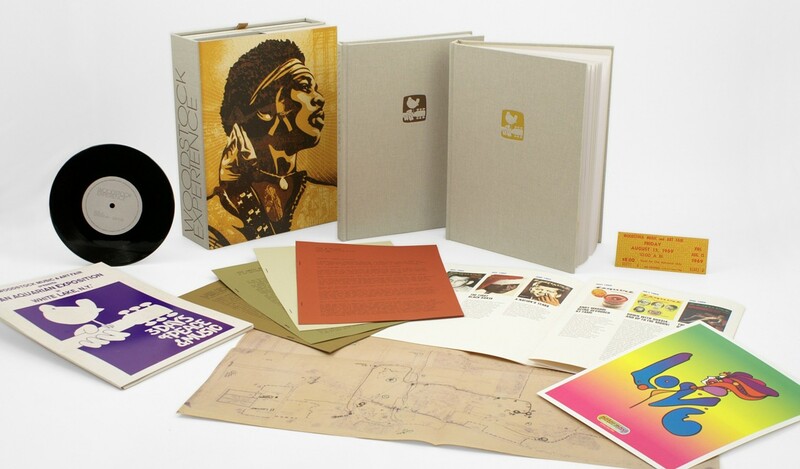 The last four copies in this official celebration of the Woodstock Festival, each including an original, unused festival ticket from 1969. 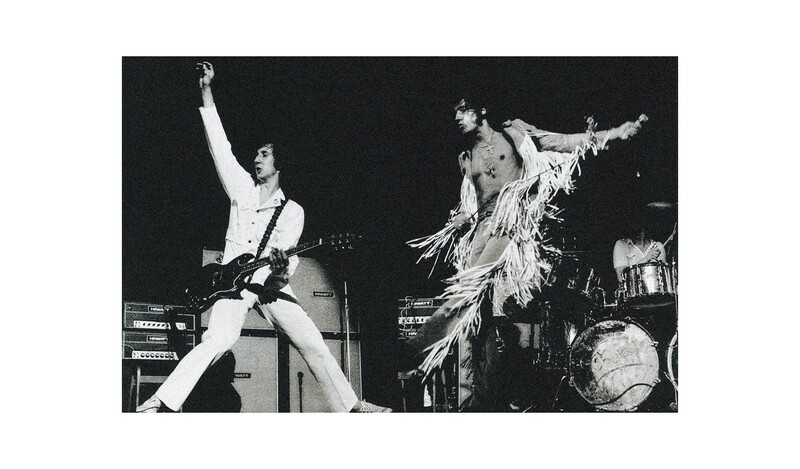 Later in 1969, The Who were one of the few acts to be paid for appearing at what was to become the most influential music festival in history. 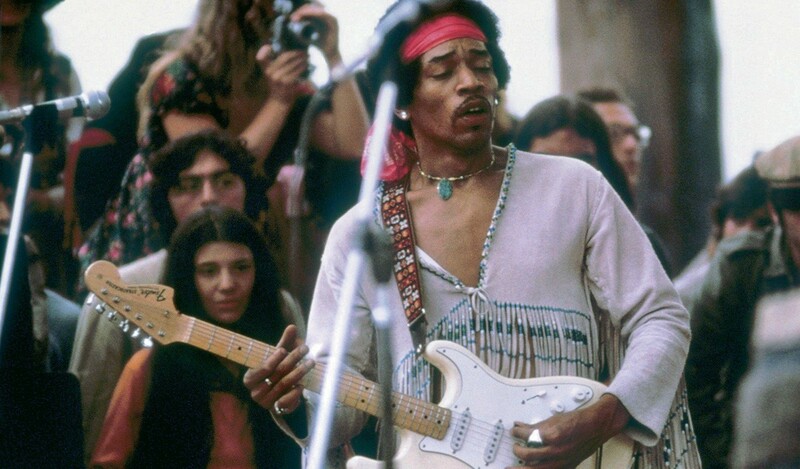 Over three days in August 1969, 400,000 people visited a dairy farm in Bethel, New York, to watch legendary acts such as Jimi Hendrix, Carlos Santana, Janis Joplin and the Grateful Dead. 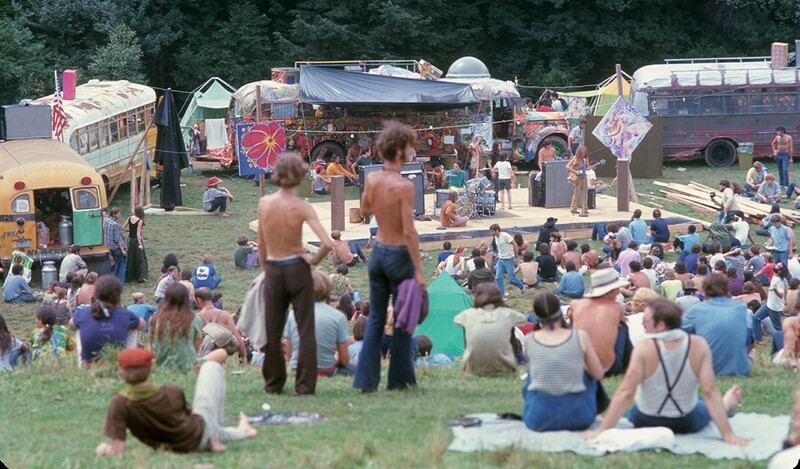 The Woodstock Festival is widely regarded as a pivotal moment in popular music history with Rolling Stone magazine listing it as one of the '50 Moments That Changed the History of Rock and Roll'. 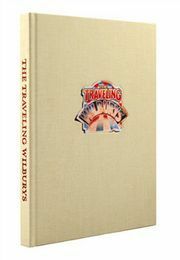 Since the milestone publication of Blinds & Shutters in 1989, rarely has Genesis enlisted so many participants in a book. 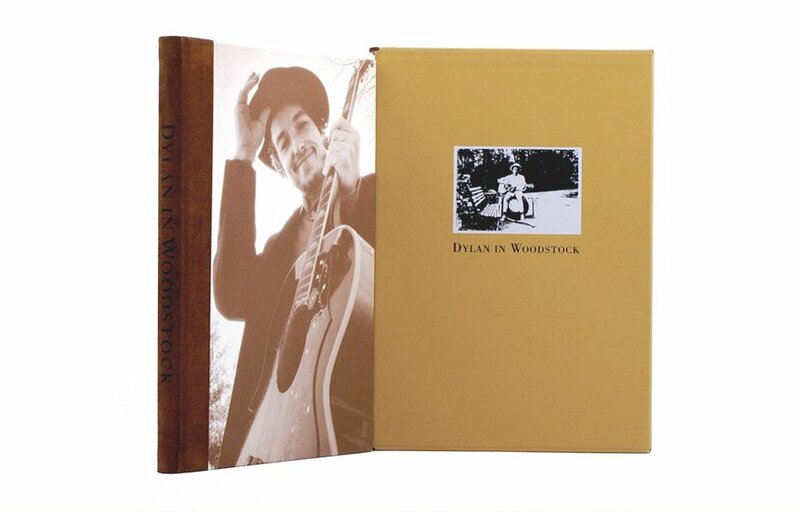 Here, 65 artists and luminaries provide an unparalleled account of Woodstock and the era in Woodstock Experience. 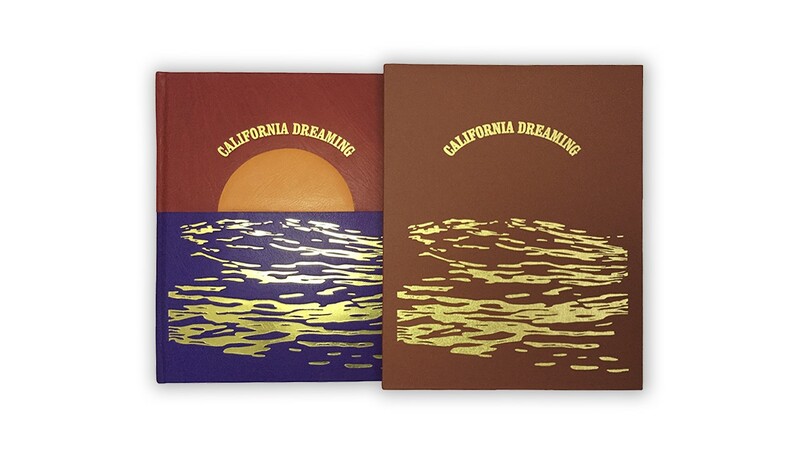 Hand-signed by Michael Lang and Arlo Guthrie, only four copies remain of this behemoth edition. 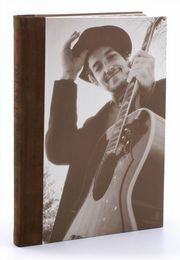 An extremely rare custom-bound copy of Henry Diltz's defining document of the Laurel Canyon music scene from 1966-'75. 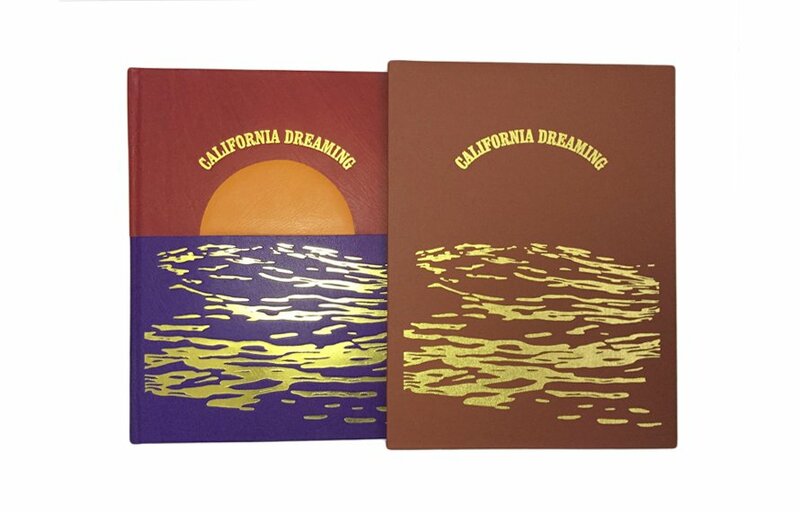 One of the official photographers at Woodstock was Henry Diltz, the author of our limited edition that recounts the golden age of the Los Angeles music scene in the late Sixties and early Seventies, California Dreaming. 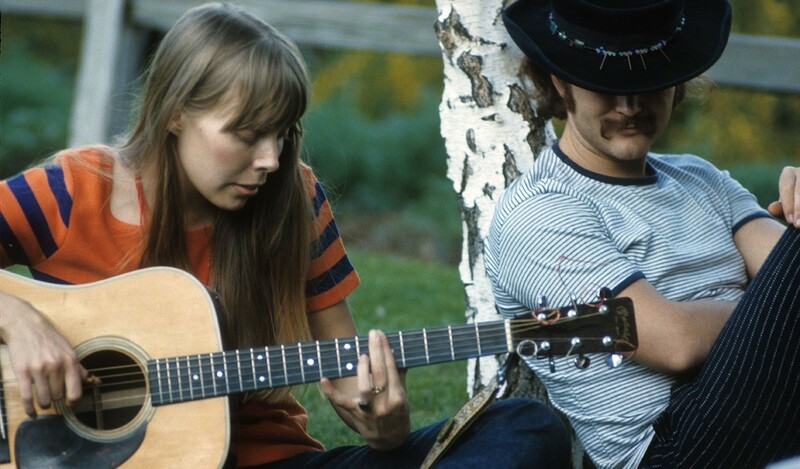 With over 500 of Diltz's photographs and 48 contributors that include Graham Nash, Stephen Stills, Jackson Browne and Joni Mitchell, it is a fascinating story told entirely by the key protagonists of the time and described by Record Collector as 'jaw-droppingly good'. 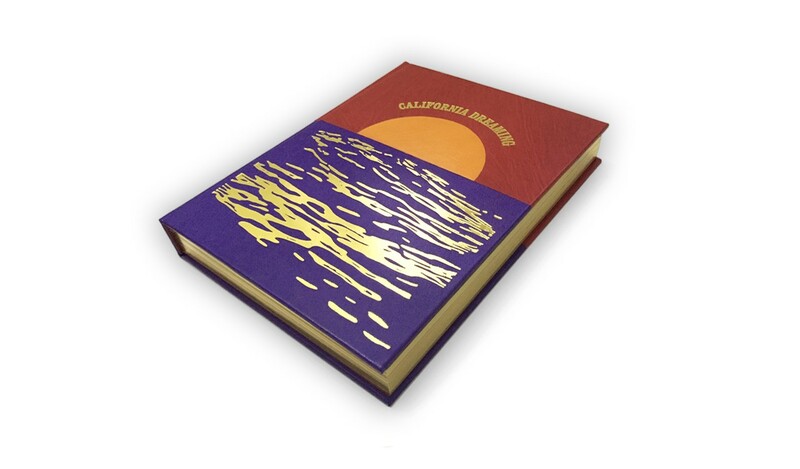 We have a beautiful, one-off, bespoke copy with a 'Sunset' design cover available. 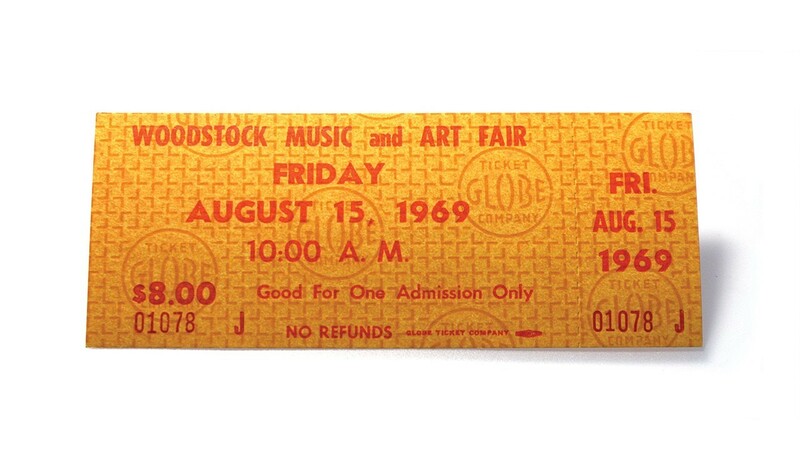 One month after Woodstock, and another festival, this time the Toronto Rock and Roll Revival, was notable for featuring the first appearance by John Lennon and Yoko Ono as the Plastic Ono band. 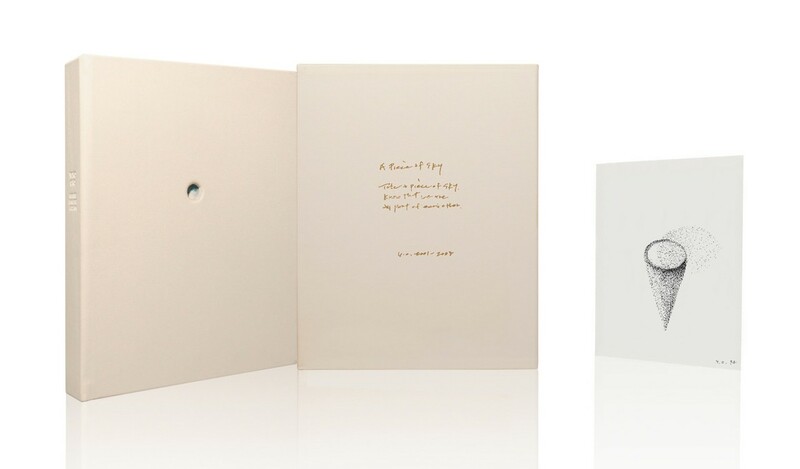 Following their marriage a few months before in March, Lennon and Ono had decided that all of their future endeavours would be credited to a conceptual and collaborative vehicle, Plastic Ono Band. 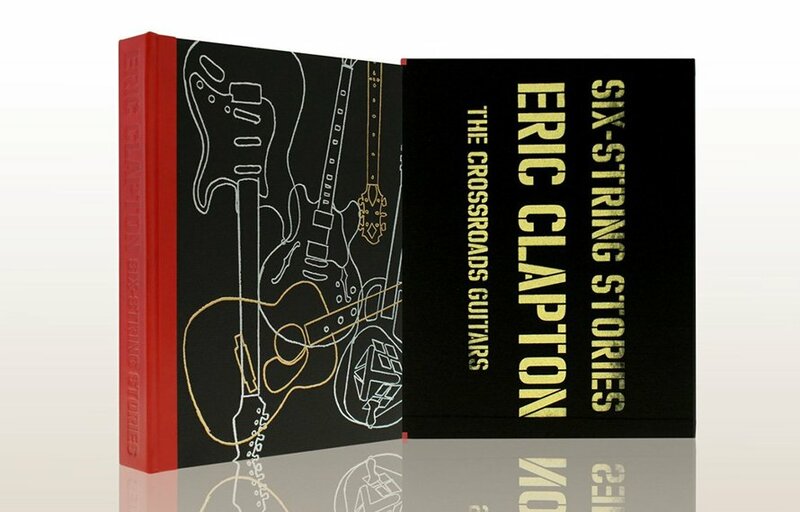 Hastily assembled, and including Eric Clapton and Klaus Voormann, the band only had two rehearsals prior to the concert, one of which was during the transatlantic flight from London to Toronto and the other shortly before appearing on stage at the actual festival. 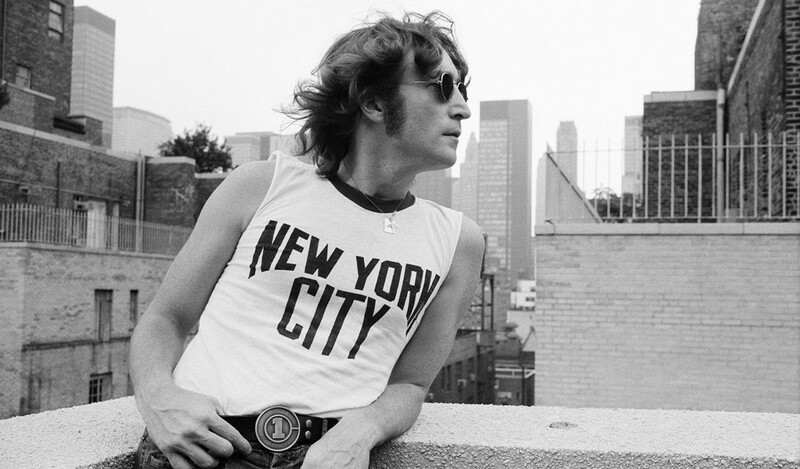 The subsequent release of their Live Peace in Toronto 1969 album marked the beginning of a highly creative period between Lennon and Ono, which saw the couple move to New York in 1971, where they continued their political and musical activity. 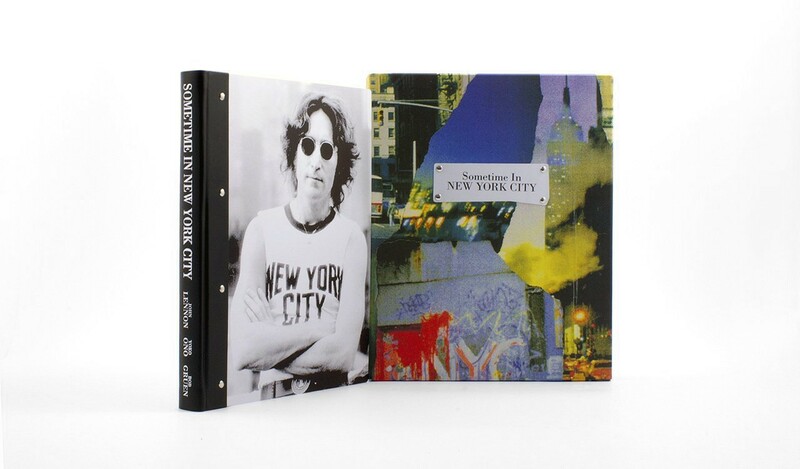 With archival text from John Lennon, written contributions by Yoko Ono and the photography of Bob Gruen, Sometime In New York City provides an intimate snapshot of this time. 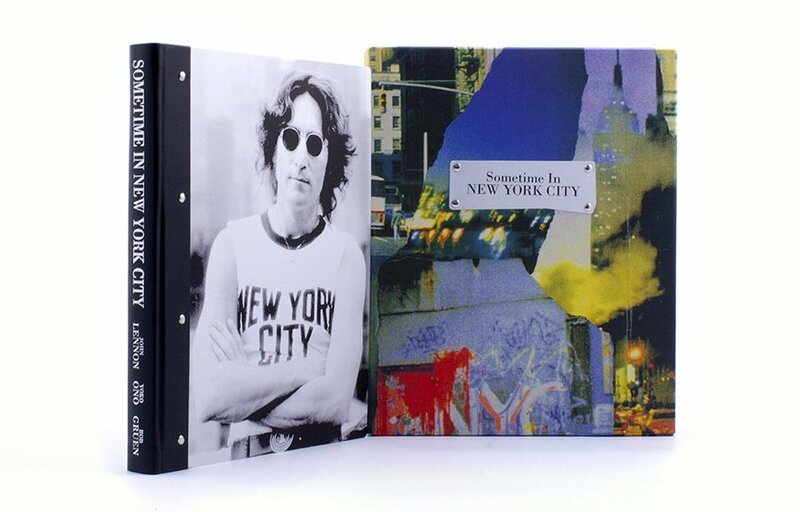 This is a final opportunity to acquire one of 12 publisher's copies being made available from this historic edition created with the John Lennon Estate and signed by Bob Gruen and Yoko Ono. 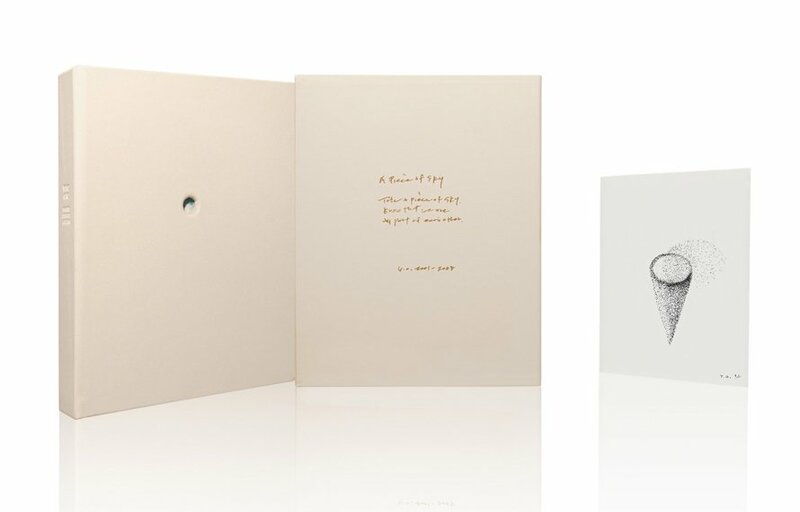 An original Deluxe copy of Yoko Ono's signed limited edition book and print boxed set. 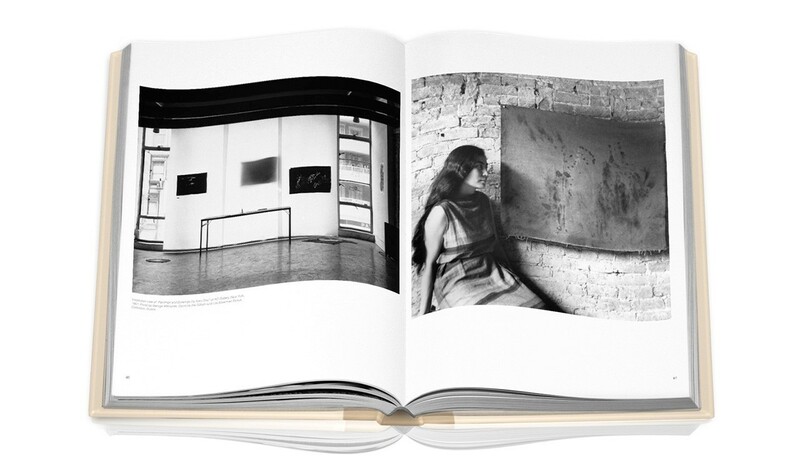 Infinite Universe At Dawn brings Yoko Ono's life's work together for the first time, from her Avant-garde initiatives, through her creative collaborations with John Lennon, to her continuing music, art and peace campaigns. 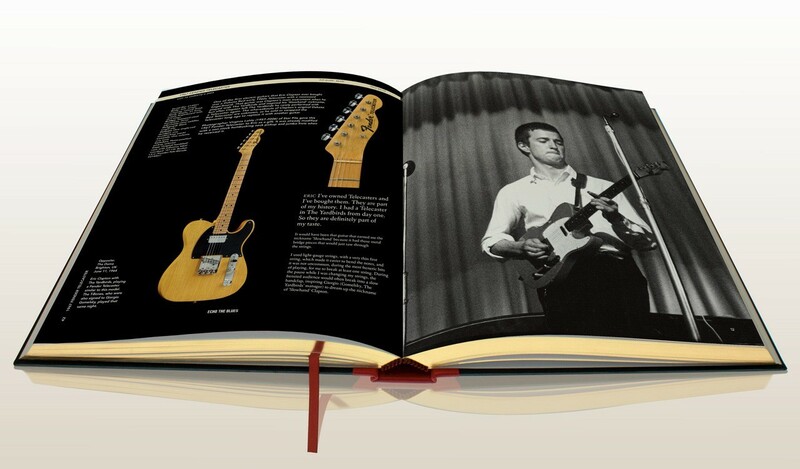 Taken from the first 350 copies in the edition, four Deluxe copies are now being made available. 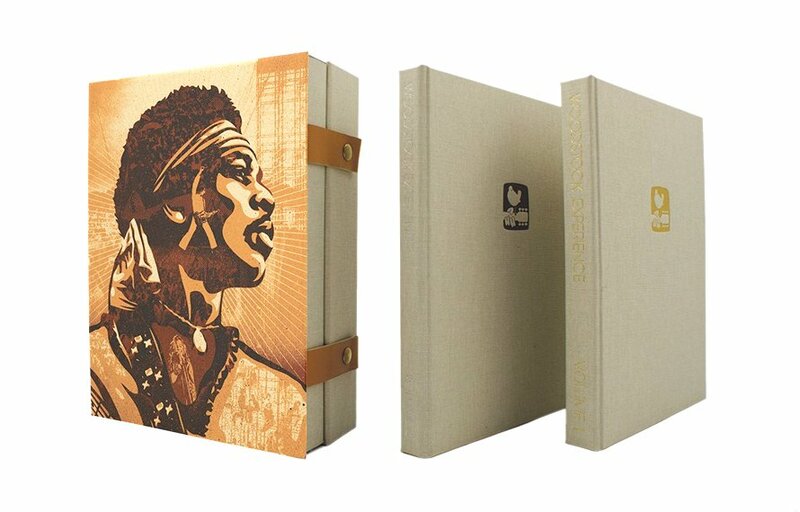 Each Deluxe boxed set is comprised of a full-leather bound book and limited edition print. 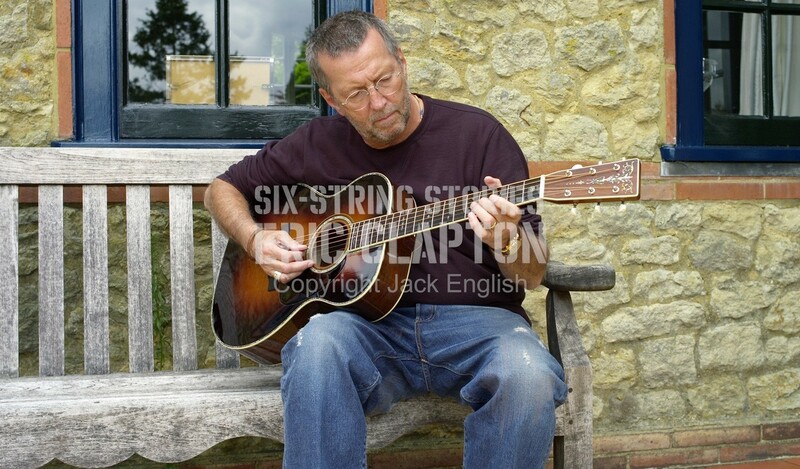 Toronto was one of two gigs that Eric Clapton played for the Plastic Ono Band in 1969. 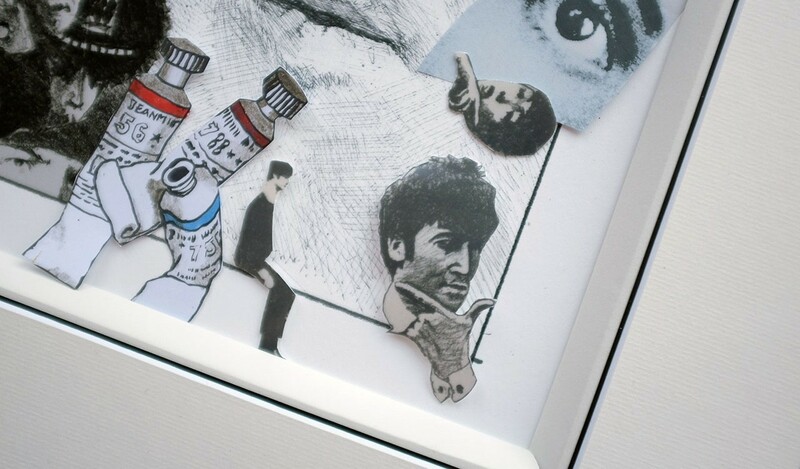 That same year not only witnessed both the incarnation and demise of the short-lived but highly significant supergroup Blind Faith, but also Clapton joining Delaney & Bonnie and Friends on tour. 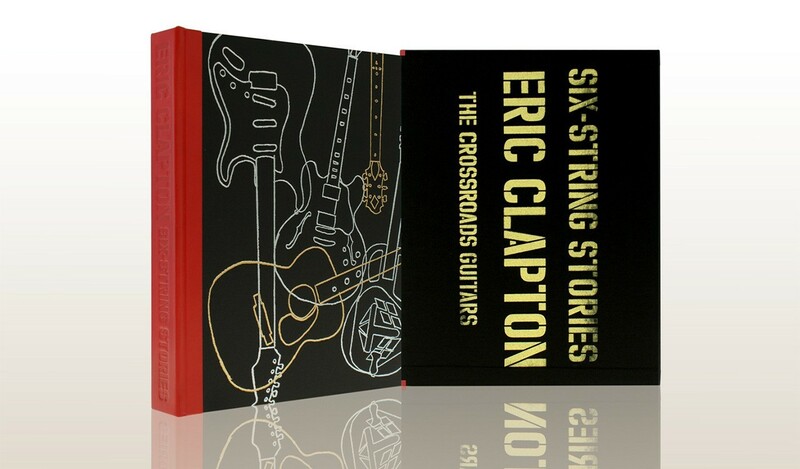 Six-String Stories presents a history of Clapton's musical career through his collection of instruments. 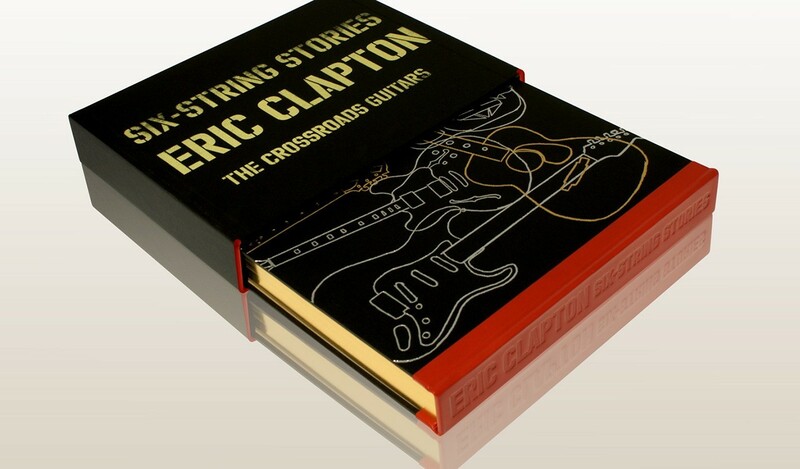 Presenting nearly 300 instruments from Clapton's legendary guitar collection, all previously sold at the three Crossroads Guitar Auctions, the book connects the instruments, amps and various equipment, placing them in the chronology of Clapton's career. 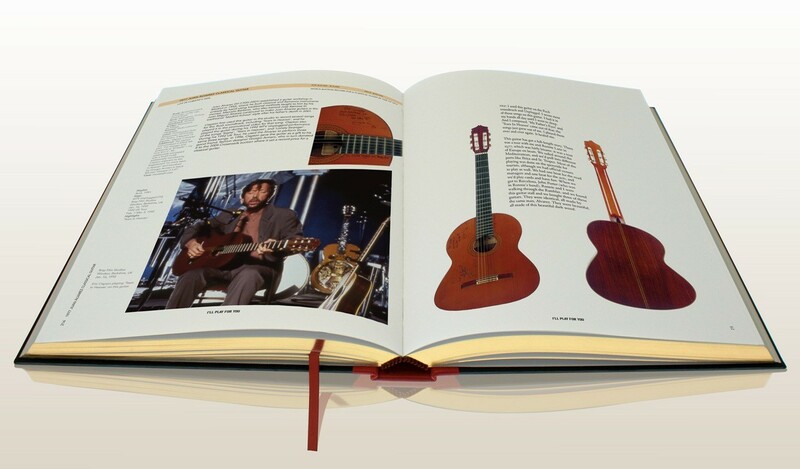 The 2,000-strong edition was launched at the 2013 Crossroads Guitar Festival, each copy signed by Eric Clapton, and was one of the fastest selling books in Genesis history. 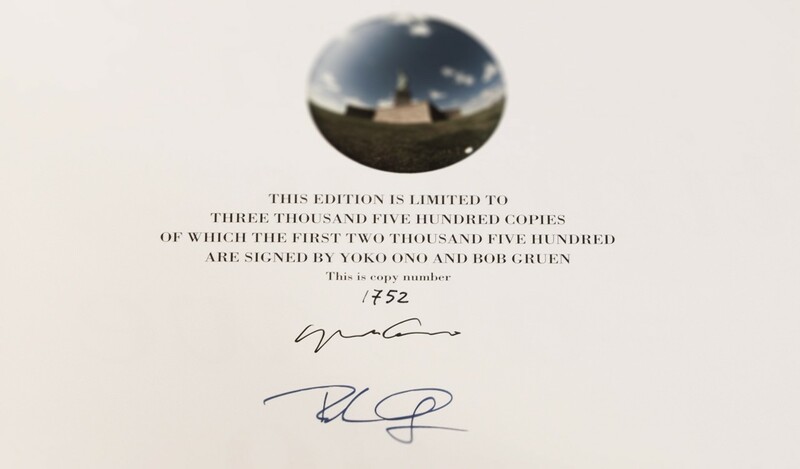 We have 15 copies remaining. 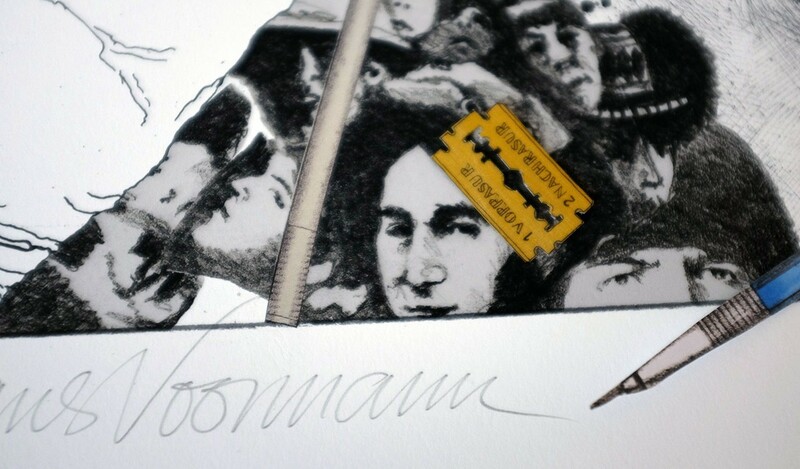 One of a very small number of Artists Proof collages, numbered in roman numerals, hand-created and signed by Klaus Voormann. 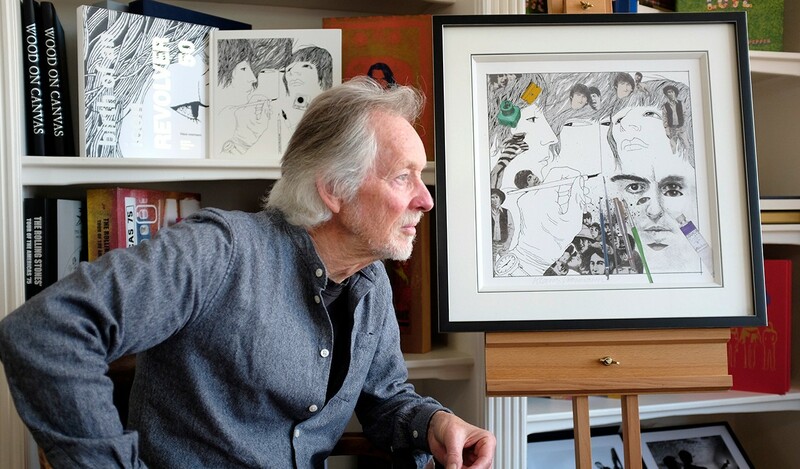 Also on the bill as bassist for the Plastic Ono Band in Toronto, was artist and musician Klaus Voormann. 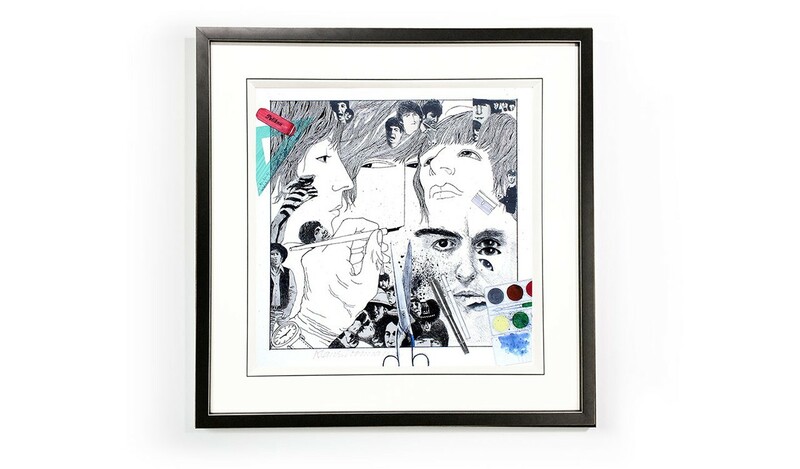 Having met the Beatles in the early Hamburg days, Voormann has been a lifelong friend of the band and in 1966 designed the legendary and Grammy-Award-winning cover artwork for their Revolver album. 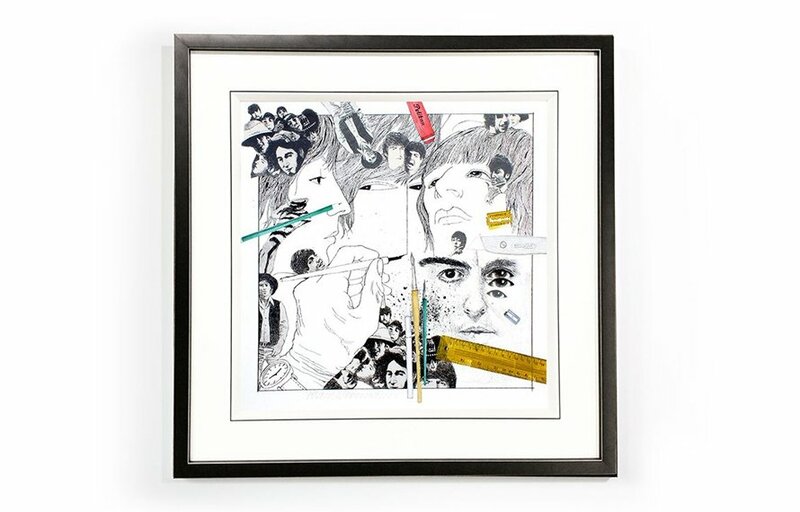 We have three framed Artist Proof Revolver-themed artworks available from our Revolver 50 collage series, each unique and individually decorated with elements hand-crafted by Voormann. 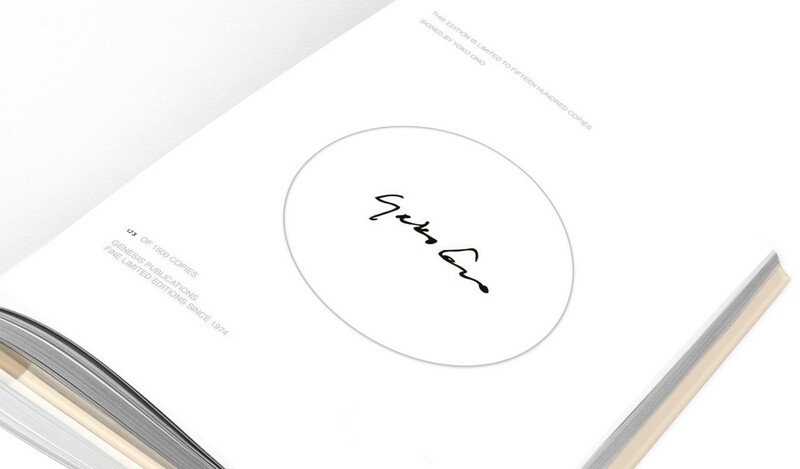 Thanks to Genesis subscribers, this Rare Editions event will help support The Fountain Centre - a charity for cancer patients, their families and carers located in the St Luke's cancer unit at the Royal Surrey Hospital, Guildford, England. 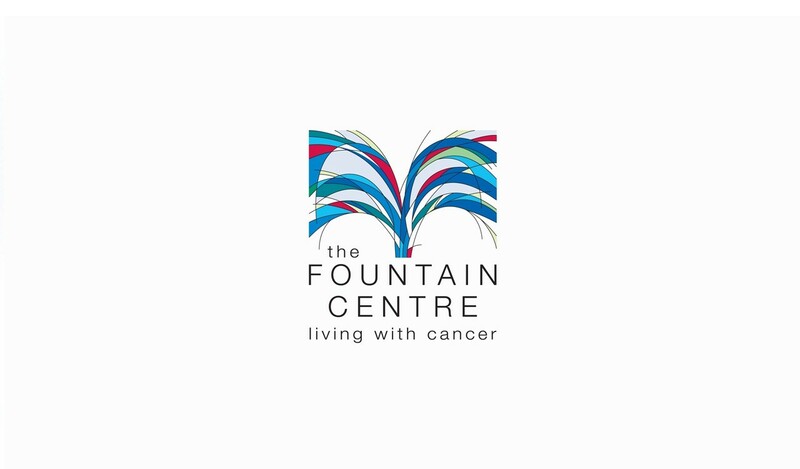 To find out more about the Fountain Centre, click here.